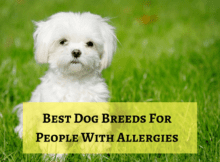 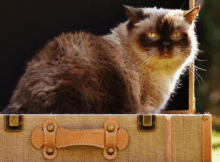 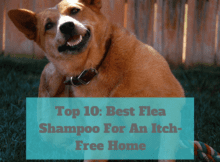 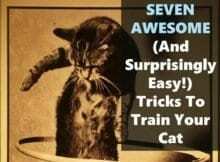 If your pet has fleas — it’s safe to say that you too have fleas. 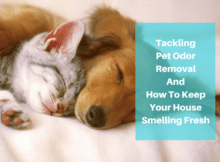 Once a flea infestation has occurred, they tend to breed and spread quickly. 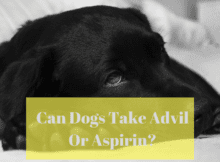 Can Dogs Take Advil Or Aspirin? 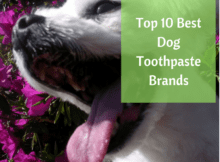 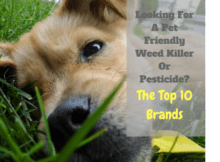 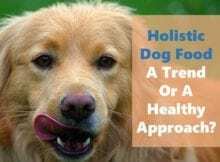 Holistic Dog Food: Just A Trend Or A Healthy Approach To Feeding Your Dog?